Nikki Boyd isn't usually called in on homicides; her forte is missing persons. But when a case with two murdered and two missing pops up on a quiet suburban street, she's ready to start the investigation and find missing homeowners Mac and Lucy Hudson. When the first clues lead her to the boat of her friend Tyler Grant--and another dead body--Nikki must untangle what ties Tyler to the Hudsons. The clues pull her into a deadly maze of counterfeit drugs and a killer who will stop at nothing to silence anyone who threatens his business--including Nikki. 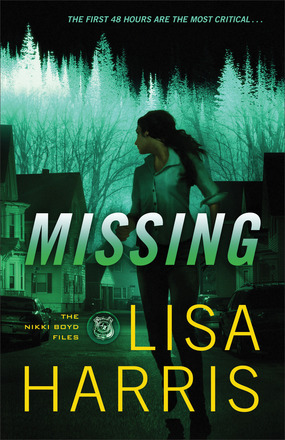 Missing is the second book in the Nikki Boyd Files. 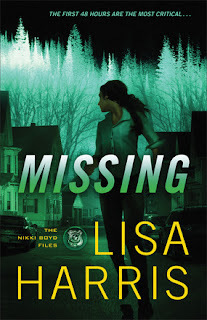 Lisa Harris does a great job threading suspense through the entire book. Just when I thought Nikki and Jack had found an answer to the mystery of the missing person, another part of the puzzle goes missing. 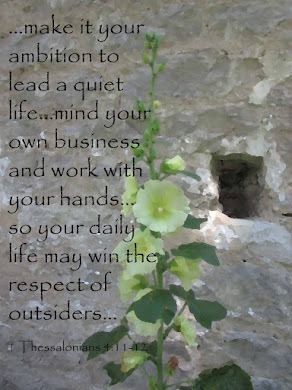 I also enjoyed the bit of romance that's tucked in here and there. I think that pulled me through the book as much as the suspense. If you enjoy NCIS, you'll love Missing. It's a quick read because it's hard to put down. 4 stars. I received this book in exchange for a fair review. Sandy Beach or Rocky Shore?